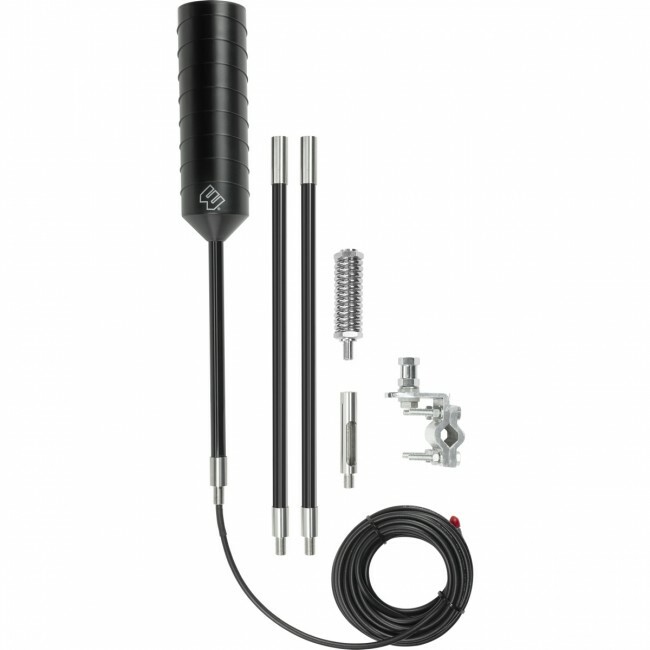 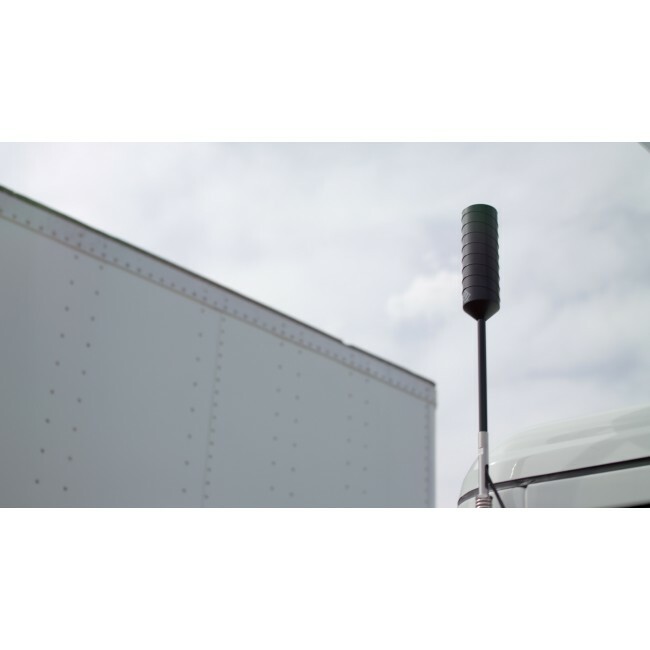 Configurable for heights of 17", 32" or 45"
The weBoost RV & Trucker 4G OTR Antenna (304415) is the perfect external antenna for your RV, truck or other large vehicle. 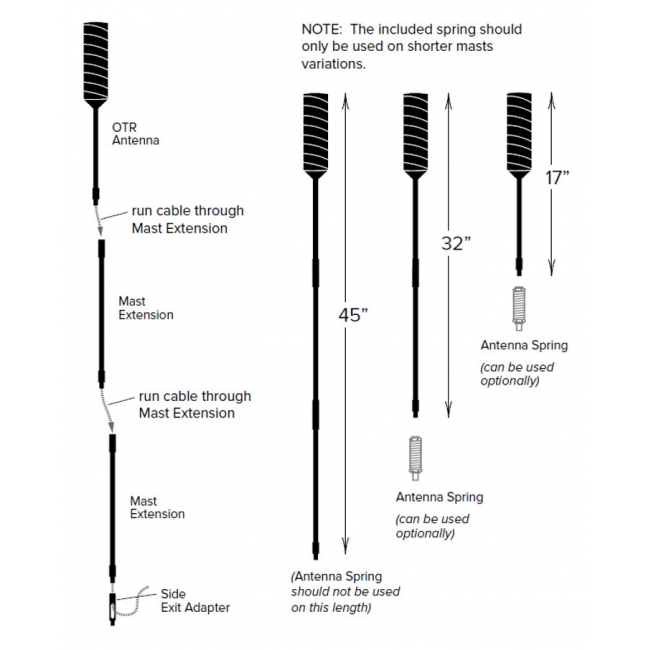 It supports all of the 2G, 3G and 4G LTE frequencies, including AWS, and is configurable for heights of 17" and 32" with either a spring or a hard base, or 45" with only a hard base. 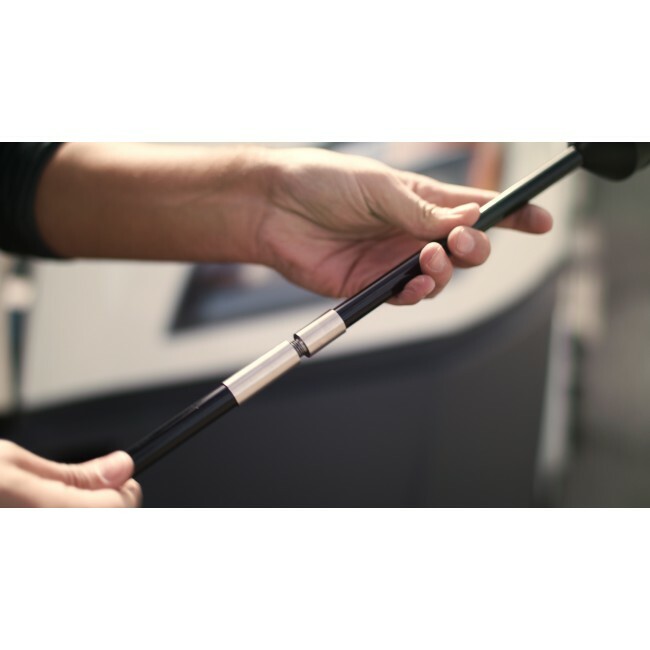 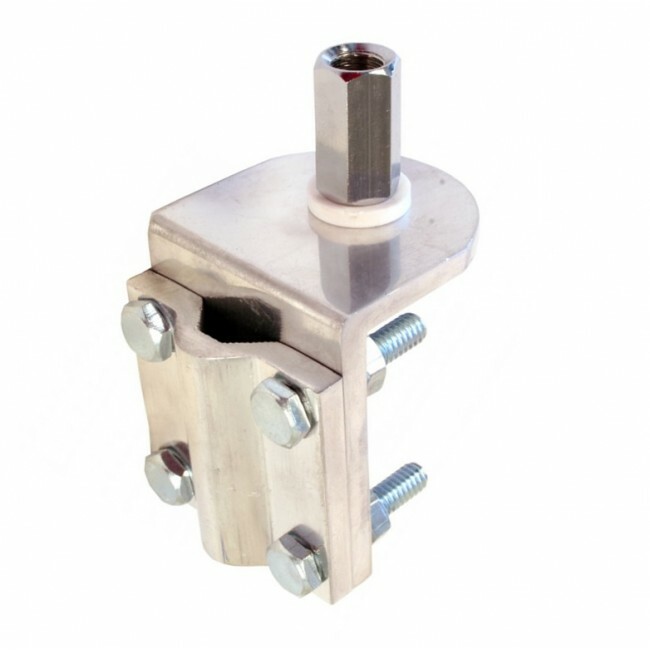 The antenna easily mounts to your vehicle with the included 3-way mount or to an existing CB mount. 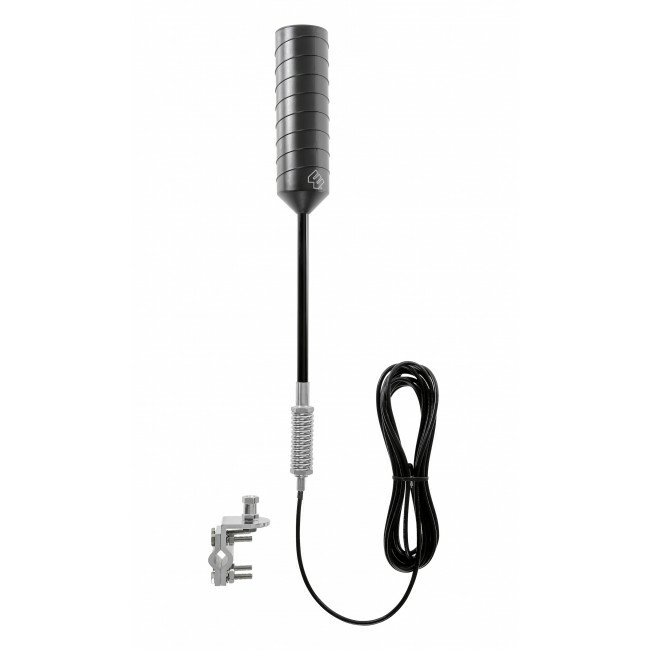 The attached 14 ft cable with SMA-Male adapter should give you plenty of room to run inside the vehicle and connect to your signal boosting amplifier.